BUSIS: Sidney N. Busis, age 97, on Friday, March 22, 2019. Husband of 71 years of Sylvia. Father of Neil, Richard (Judy Beck), James (Maureen Kelly) and William (Leslie Hall). Grandfather of David (Catherine Blauvelt), Anne (z”l), Hillary (Michael Palmieri), Sarah (Matthew Cohen), Deborah (Mathew Levine), Samuel, Ethan, Hannah, Abigail, Adam, Daniel and Molly. Great-grandfather of Arthur, Joshua, Noah and Diana. Brother of Jean Simon. Sidney’s eventful life spanned almost a century, far too rich to capture in an obituary. He mostly grew up during the Depression. His uncle’s untimely death inspired Sidney at an early age to want to become a physician. He attended the University of Pittsburgh both undergraduate and then medical school under the sponsorship of the U.S. Army. He graduated to become a flight surgeon in the Army Air Corps at the end of World War II. Specializing in Ear, Nose and Throat medicine (Otolaryngology), Sidney became a fixture in the Pittsburgh medical community. Early in his career, he worked with the team that treated polio-stricken children as Dr. Jonas Salk was developing the polio vaccine. 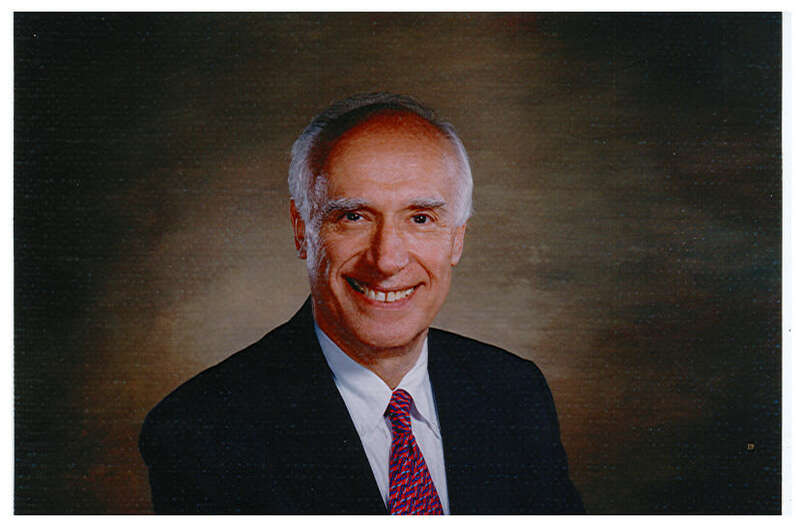 With a thriving private practice for more than 50 years, he seemingly treated a large portion of the population of Western Pennsylvania. He taught medicine to medical students, interns, residents and colleagues. He was a Clinical Professor of Otolaryngology at the University of Pittsburgh School of Medicine. He also published numerous articles and book chapters and participated in national medical organizations. He was widely recognized for his work. Sidney simultaneously pursued a second career as a lay leader in many local and national Jewish communal organizations. 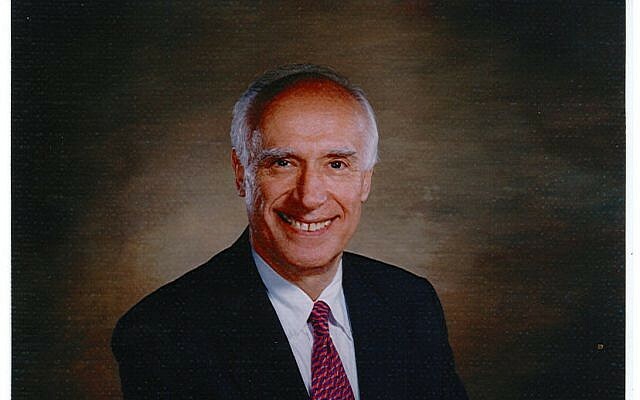 Among these, he served as the President or Chairman of the Jewish Federation of Greater Pittsburgh, Jewish Family and Community Services, and Rodef Shalom Congregation. In his many roles, he led a wide variety of initiatives, including the establishment of the Holocaust Center of Pittsburgh. Among the many boards on which he served, perhaps his favorite was that of the American Jewish Joint Distribution Committee, for which he traveled the world assisting Jewish communities in need. Over the course of his volunteer career he garnered numerous honors. Above all else, Sidney was a devoted family man, who deeply loved his wife, four sons and their wives, and then grandchildren and great-grandchildren, as well as his parents, uncles, aunts, sister, brothers-in-law, sisters-in-law, nephews, nieces and cousins. He was the bedrock of his family, always supportive and helpful. All will cherish his memory.